Welcome to Heidi's Blog! 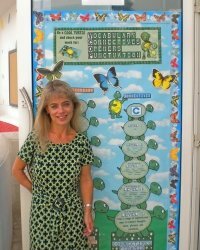 This page will help keep you up to date on new resources, new web pages, and new posts that I make to Unique Teaching Resources through my RSS feed. To receive information about this page, simply subscribe to the feed (your e-mail address is not required) by pasting my RSS feed into your RSS Reader, or into Google Reader from within your G-mail account. You can also subscribe from any of your other accounts via My Google, My Yahoo, etc. Use this large list of St. Patrick's Day and March writing prompts to help you create some fun journal writing topics for March for your elementary school students. 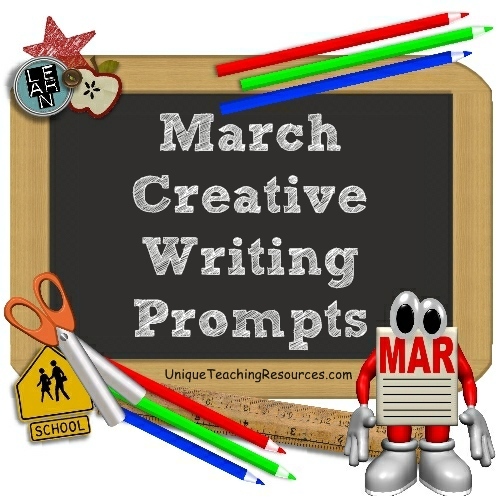 Continue reading "March Writing Prompts: St. Patrick's Day Creative Writing Topics and Journal Ideas"
70+ Quotes About Nature: Download free posters and graphics of famous nature quotes for school teachers and for educational purposes. Download free posters and graphics for these quotes about nature. These quotes about the environment are ideal to use for classroom bulletin board displays, teachersâ€™ lounges, Facebook posts, Pinterest, teacherâ€™s blogs, and school newsletters. 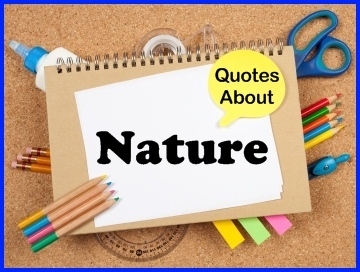 Continue reading "70+ Quotes About Nature: Download free posters and graphics of famous nature quotes for school teachers and for educational purposes." 100+ Famous Motivational Quotes: Download free posters and graphics of the best motivation quotes for school teachers and educational purposes. Continue reading "100+ Famous Motivational Quotes: Download free posters and graphics of the best motivation quotes for school teachers and educational purposes." 100+ Quotes About Kindness: Free classroom posters and graphics for school teachers, students, and schools to use. 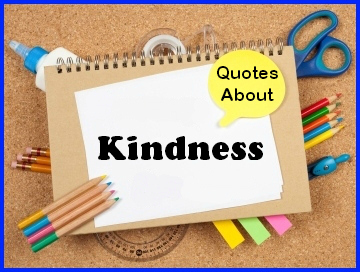 Quotes About Kindness: Download free classroom posters and social media graphics to share about being kind and helping others. Continue reading "100+ Quotes About Kindness: Free classroom posters and graphics for school teachers, students, and schools to use." 50+ Inspirational Quotes of the Day: Free posters and graphics of inspiring quotes for school teachers, students, and schools to use. 50 inspirational quotes, free posters to download, and graphics to share on social media for teachers, students, and schools. Continue reading "50+ Inspirational Quotes of the Day: Free posters and graphics of inspiring quotes for school teachers, students, and schools to use." 70+ Quotes About Friendship For Children: Download free posters and graphics for quotes about friends. Download free posters and graphics for these quotes about friendship. These quotes of the day about friends are great for school teachers to use to remind their students about the importance of being kind and good friends with all of their classmates. Continue reading "70+ Quotes About Friendship For Children: Download free posters and graphics for quotes about friends." 40+ Quotes About Libraries: Download free posters and graphics reading and library quotes. Download free posters and graphics for these quotes about libraries, reading, literacy, and literature. Great to use as quotes of the day and as decorations in a school library. These library quotes are ideal to use for Facebook posts, teacher blogs, and school newsletters. Continue reading "40+ Quotes About Libraries: Download free posters and graphics reading and library quotes." 80+ Quotes About Reading For Children: Download free posters and graphics of inspiring reading, literacy, and literature quotes. Download free posters and graphics for these famous quotes about reading, literacy, and literature. Great to use for quotes of the day and classroom and staff room decorations. These reading quotes about education are ideal to use for Facebook, teacher blogs, and school newsletters. 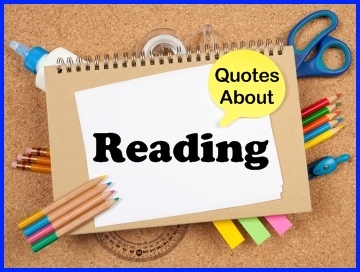 Continue reading "80+ Quotes About Reading For Children: Download free posters and graphics of inspiring reading, literacy, and literature quotes." Said No Teacher Ever: Funny quotes and graphics about teaching, education, and schoool that no teacher would ever say! 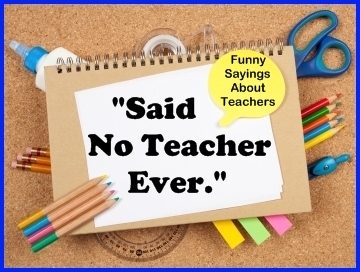 These funny Said No Teacher Ever quotes are sure to make teachers smile and they are ideal to use Facebook, Pinterest, Twitter, and teacher blogs. 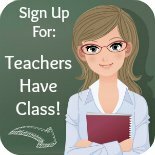 Continue reading "Said No Teacher Ever: Funny quotes and graphics about teaching, education, and schoool that no teacher would ever say!" 120+ Learning Quotes: Download free posters and graphics of famous quotes about learning for school teachers. Download free posters and graphics for these learning quotes. 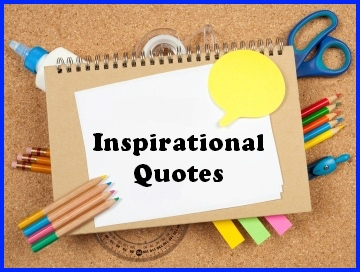 These quotes about education are ideal to use for quotes of the day, classroom bulletin board displays, Facebook, Pinterest, teacher blogs, and school newsletters. Continue reading "120+ Learning Quotes: Download free posters and graphics of famous quotes about learning for school teachers." 120+ Quotes About Learning: Download free posters and graphics of famous quotes about education for school teachers. Download free posters and graphics for these quotes about learning. These quotes about education are ideal to use for quotes of the day, classroom bulletin board displays, Facebook, Pinterest, teacher blogs, and school newsletters. Continue reading "120+ Quotes About Learning: Download free posters and graphics of famous quotes about education for school teachers." 100+ Famous Quotes About Teachers: Download free posters and graphics of inspiring teacher quotes. Download free posters and graphics for these famous quotes about teachers. Great to use as classroom decorations and quotes of the day. These quotes about education are ideal to use for Facebook posts, teacher blogs, school newsletters, and thank you cards. Continue reading "100+ Famous Quotes About Teachers: Download free posters and graphics of inspiring teacher quotes." 60+ Quotes About Teaching: Download free posters and graphics for inspirational quotes about teachers and teacher appreciation quotes. Download free posters and graphics for these quotes about teaching. Great to use for classroom bulletin board displays, quotes of the day, and staff room decorations. These inspirational quotes for teachers are ideal to use for Facebook, Pinterest, blogs, newsletters, and thank you cards. Continue reading "60+ Quotes About Teaching: Download free posters and graphics for inspirational quotes about teachers and teacher appreciation quotes." 60+ Teacher Appreciation Quotes: Download free posters and graphics for inspirational quotes about education and the teaching profession. Download free posters and graphics for these teacher appreciation quotes. These quotes of the day are great to post in the teachers' lounge, for thank you cards for teachers, Facebook, Pinterest, teacher blogs, and school newsletters. 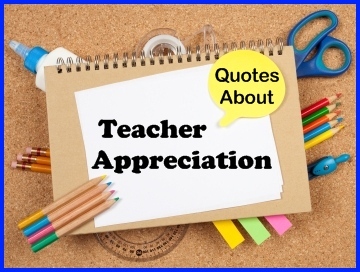 Continue reading "60+ Teacher Appreciation Quotes: Download free posters and graphics for inspirational quotes about education and the teaching profession." 40+ Famous Dr. Seuss Quotes: Download free posters and graphics for your favorite quotes by Dr. Seuss. Download free posters and graphics for famous Dr. Seuss quotes. 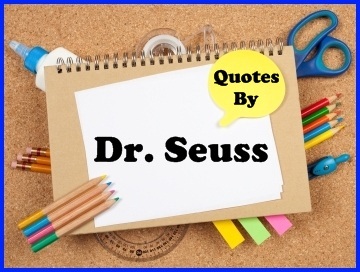 These quotes by Dr. Seuss are ideal to use for reading lesson plans, classroom bulletin board displays, Facebook, Pinterest, teacher blogs, and school newsletters. Continue reading "40+ Famous Dr. Seuss Quotes: Download free posters and graphics for your favorite quotes by Dr. Seuss."